Showing results by author "Vincent Price"
Actor Vincent Price won acclaim for his performances as a menacing villain in dozens of macabre horror films, such as House of Wax. 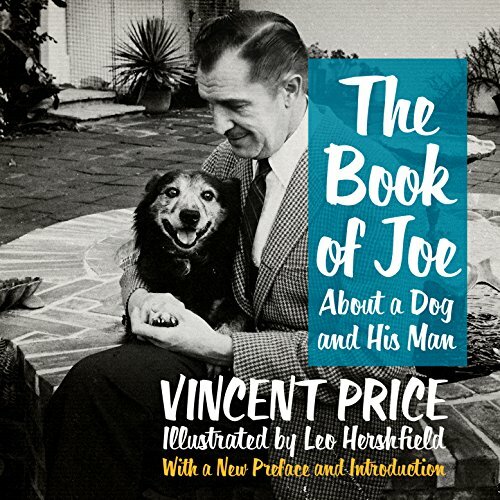 Less well known, though, is Price's lifelong love of animals, especially his 14-year-old mutt, Joe. From his wife's passion for poodles to film set encounters with all types of creatures, including goats, apes, and camels, Price's life was full of furry, four-legged friends.